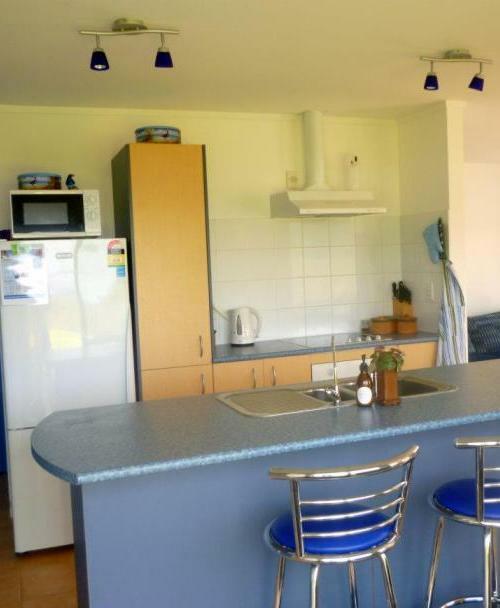 NZ holiday rental at Kennedy Bay on the Coromandel Peninsula book now! You can stay at Pukeko Retreat in Kennedy Bay on the Coromandel Peninsula and find your elusive, secluded holiday spot. 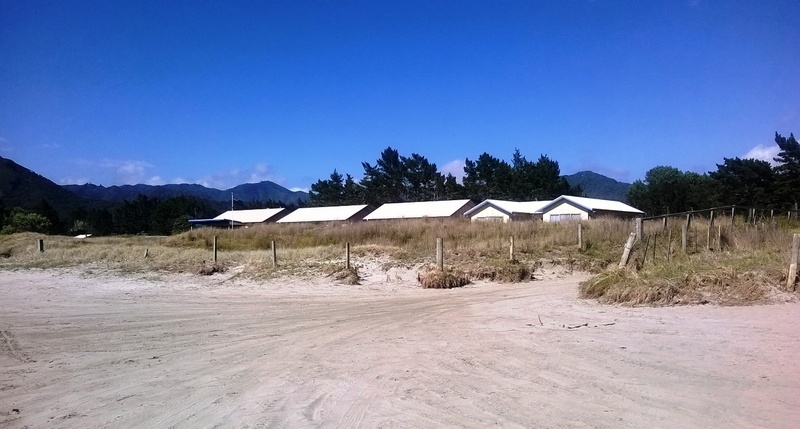 Pukeko Retreat is an amazing holiday rental right on the beachfront. Staying at Pukeko Retreat you can imagine you are "in paradise" as it provides quietness and peace with the modern comforts of home. Cozy and compact, Pukeko Retreat is a modern 2-bedroom studio-style bach with views straight out to sea. You can see the Mercury Islands in the distance while seated at the dining table or on the deck outside. Pukeko Retreat is the holiday rental for the perfect get-a-way, whether you want a romantic holiday for two or a family holiday for four. We invite you to step out of the rat race to enjoy the peace, quiet and non-commercialism at Kennedy Bay. Allow your body, mind and soul to be "fed" amidst the tranquility of beach and bush. Kennedy Bay is wide, sheltered and sandy-bottomed. Sunshine and blue sparkling sea complete the picture. At the south end of the wide sweeping beach there are rocks while at the north end the beach sweeps around into an estuary, bush-clad hills forming a "backdrop". Non-staying visitors have limited beach access so that there are seldom many people on the beach at any one time. This is a place of natural, unspoiled beauty which offers many opportunities for photography and videos with its breathtaking vistas. 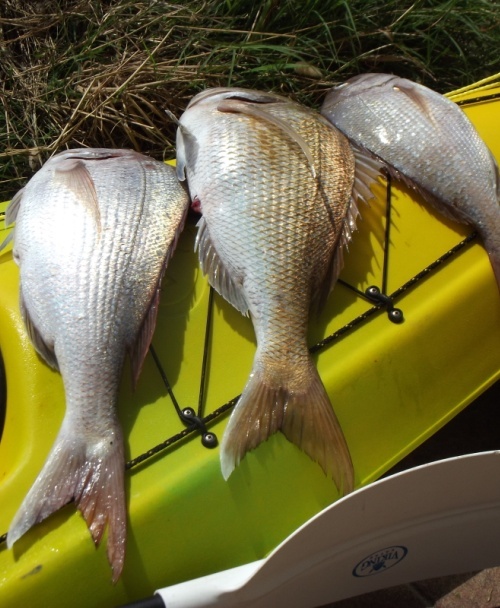 Guests of Pukeko Retreat have an excellent base from which to explore the Coromandel Peninsula. 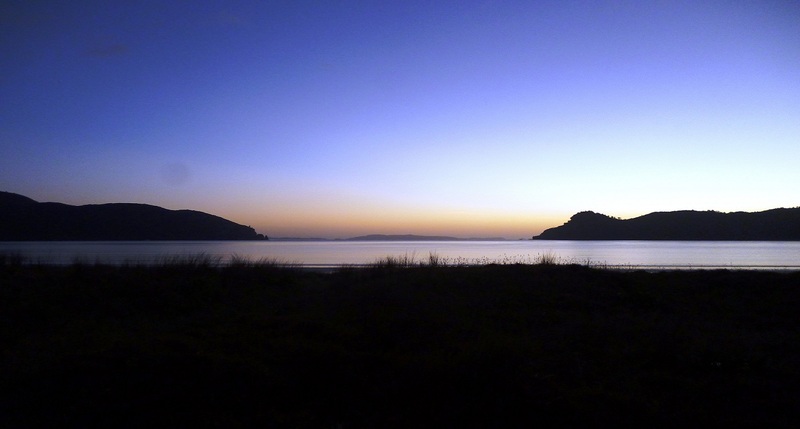 From Kennedy Bay, you can travel further up the east coast all the way to Stony Bay near the tip of the Peninsula. Along the way you can see some beautiful scenery and appreciate the uniqueness of the bays. There is a popular walkway from Stony Bay around to Fletcher Bay on the west coast. 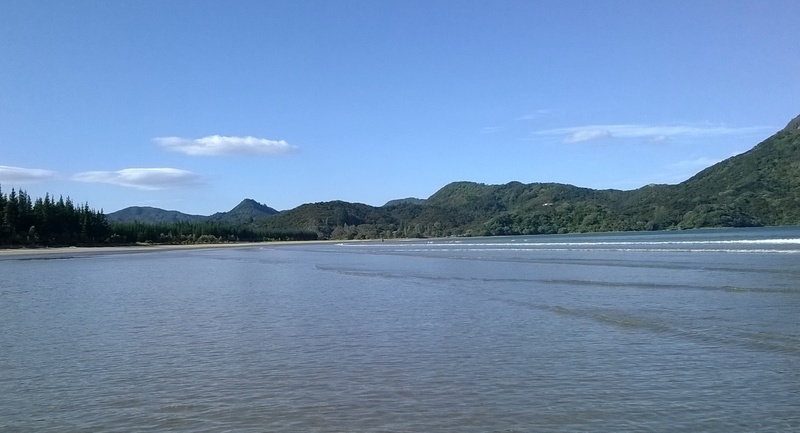 By taking this walk you can see such sights as The Pinnacles, Great Barrier Island and Square Top Island. 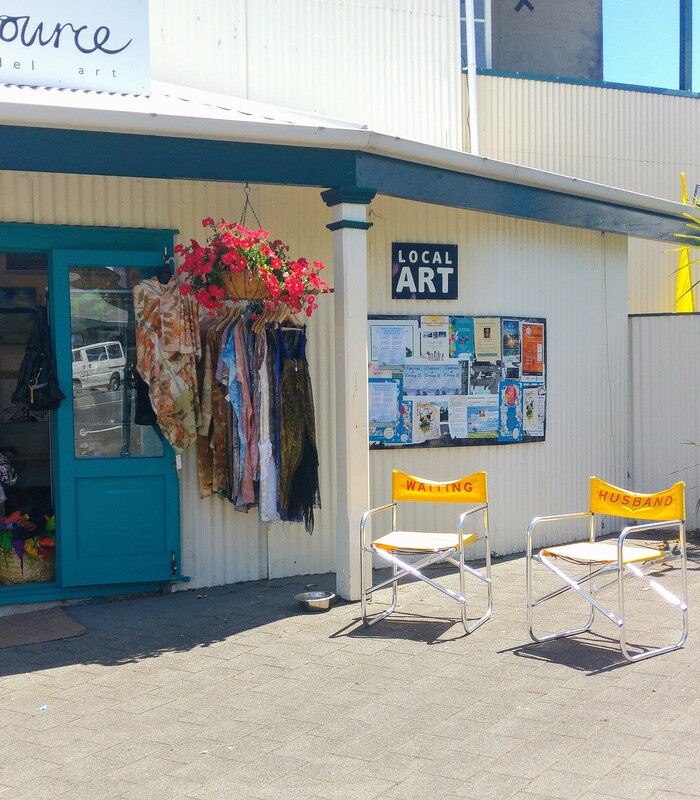 Alternatively, you can drive to Sandy Bay and across the Peninsula to the small but charming settlement, Colville. Then on up the west coast to see still more beautiful bays along the way to Fletcher Bay.